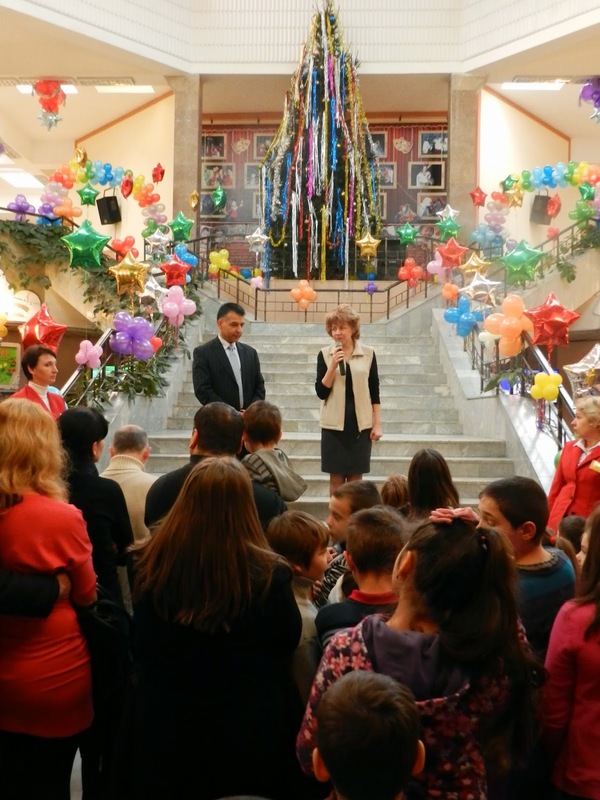 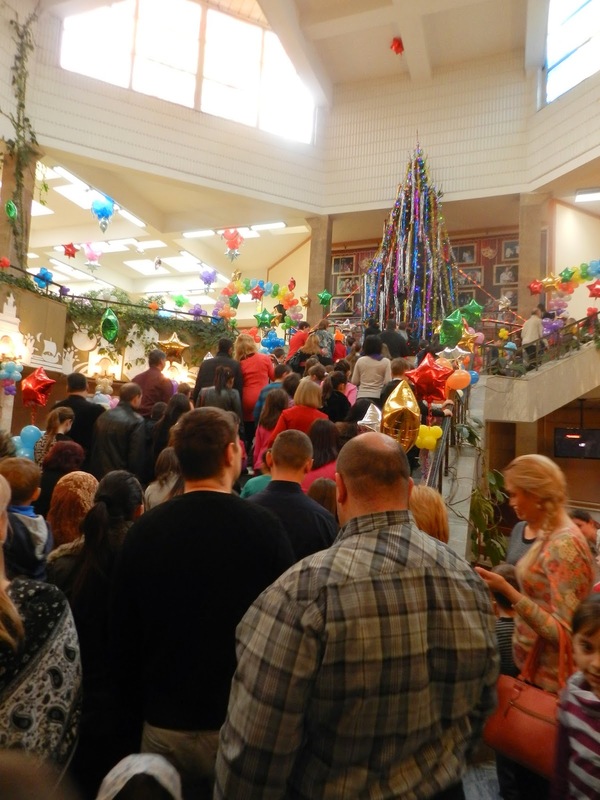 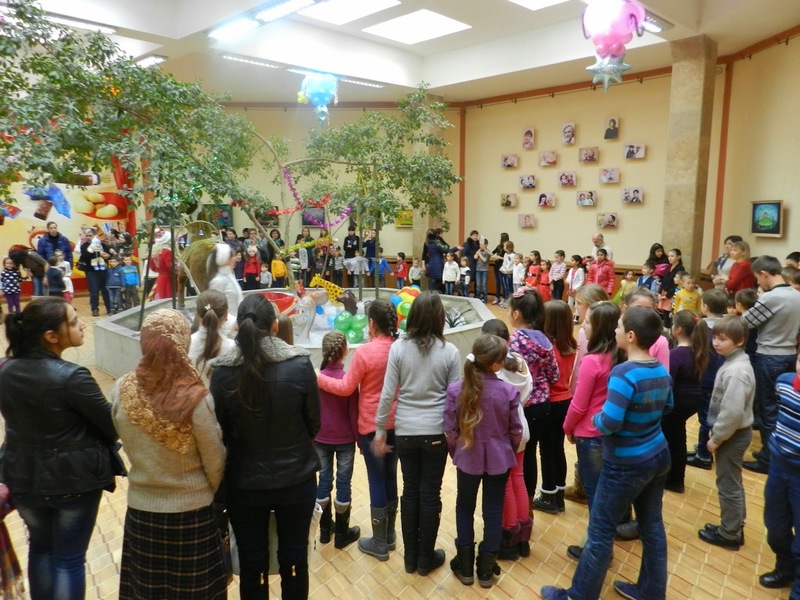 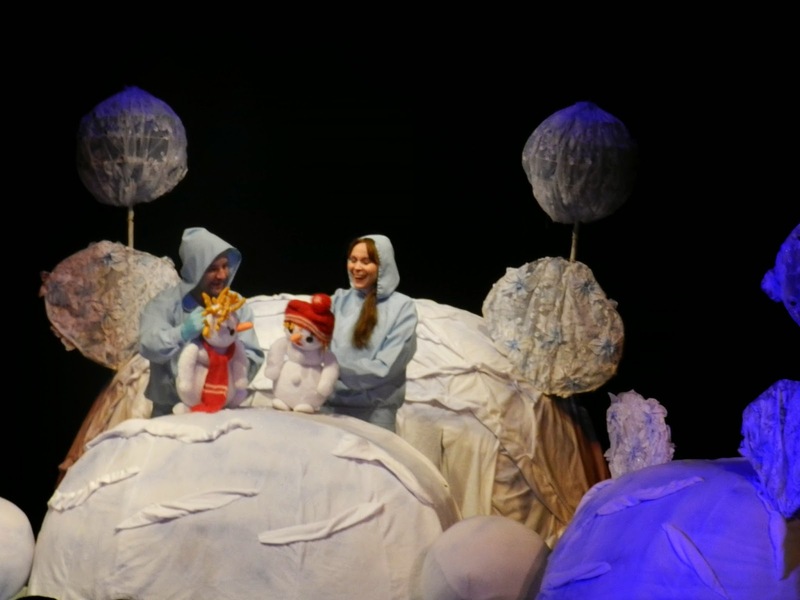 On Friday, December 26th, the Charity Centre for Refugees, an implementing partner of UNHCR, organized the celebration of Christmas and New Year at the Puppets’ State Theatre “Licurici”. 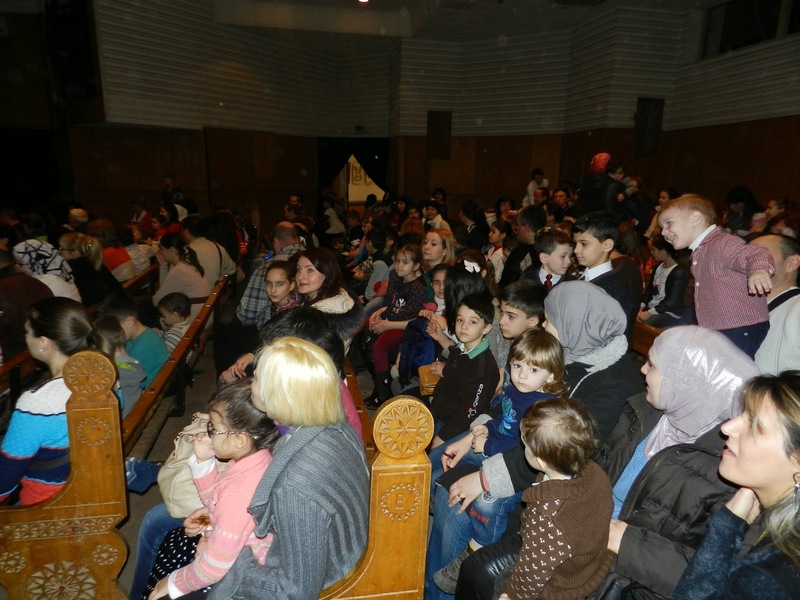 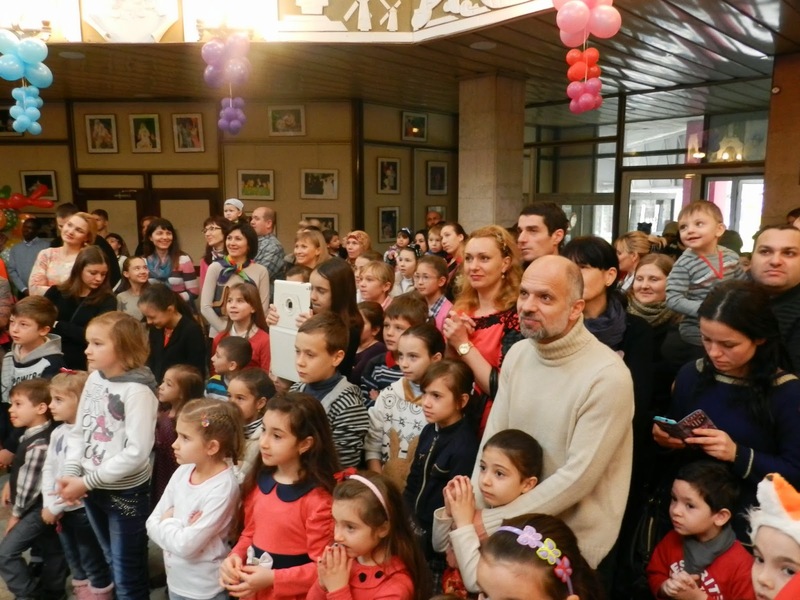 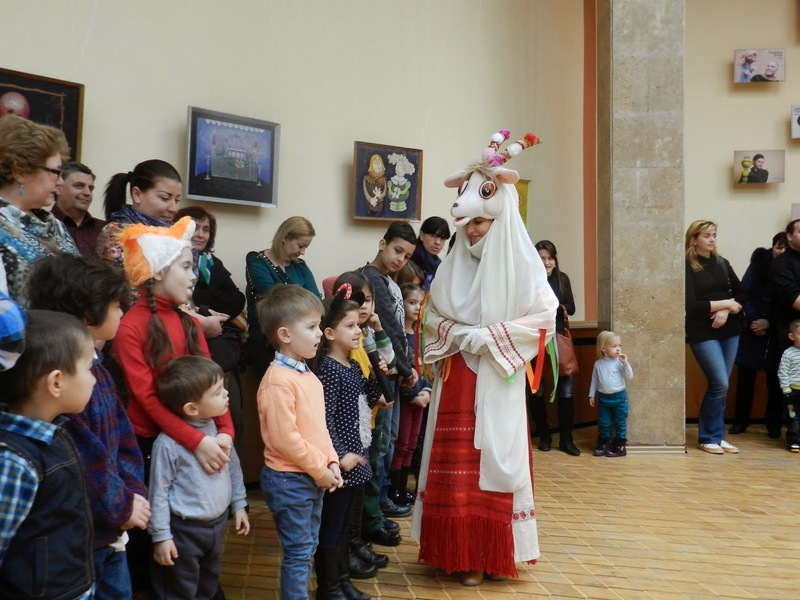 More than 300 children were invited, together with their families, to admire the show organized by the performers of the theatre. 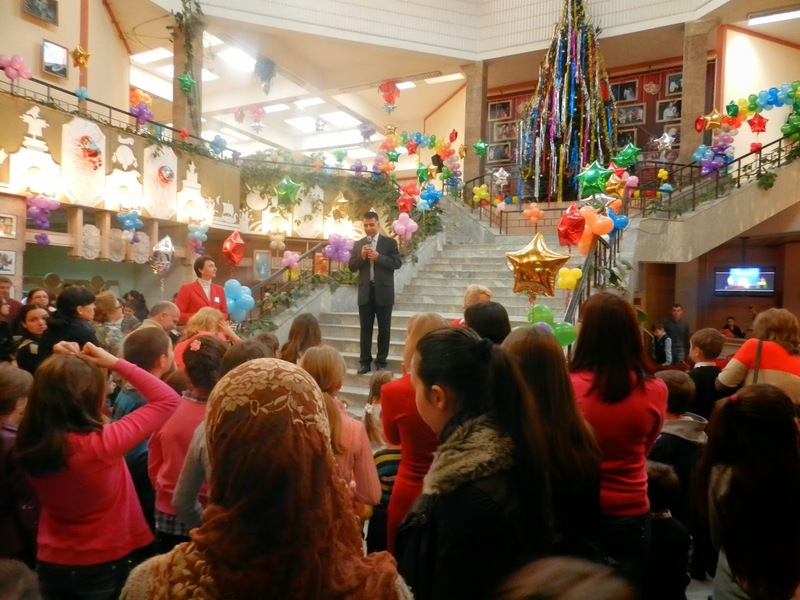 The event started with a wishful welcoming, to refugees and asylum seekers’ community, by the Director of CCR, Mr. Djavid Paknehad, the Director of the Bureau for Migration and Asylum, Mrs. Olga Poalelungi, and UNHCR Programme Officer, Mr. Dinu Lipcanu. 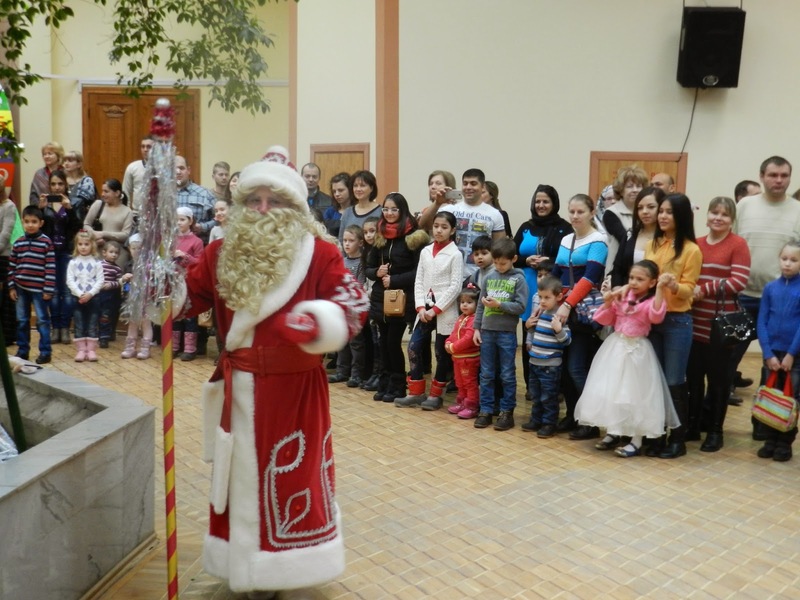 Then, the actors, leaded by a hilarious Santa Claus, took the stage and cheered the children up, involving them in several joyful games. 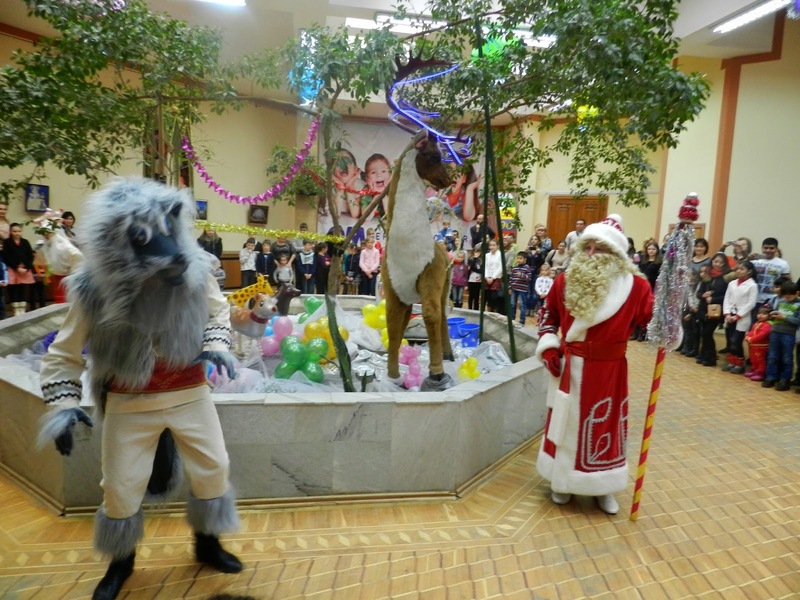 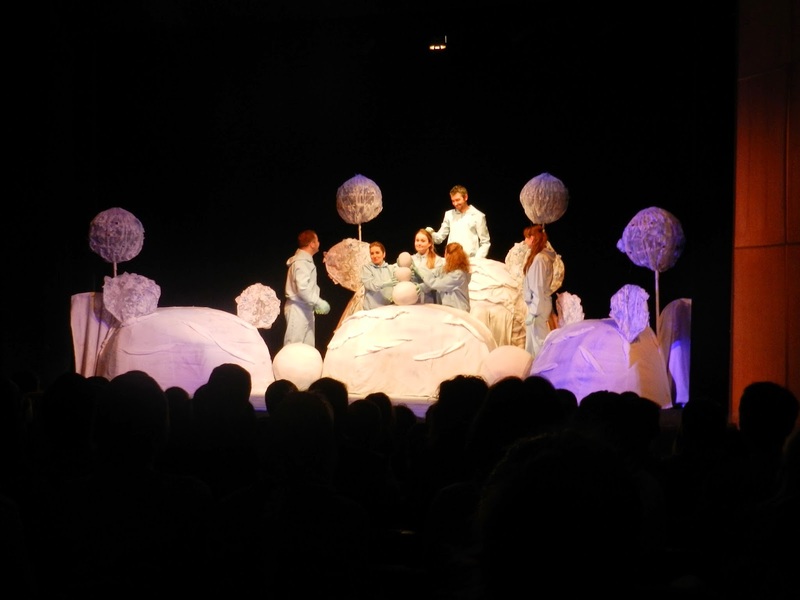 The performance continued with a representation of a fairy-tale over Winter Holidays which delighted the children and their families. 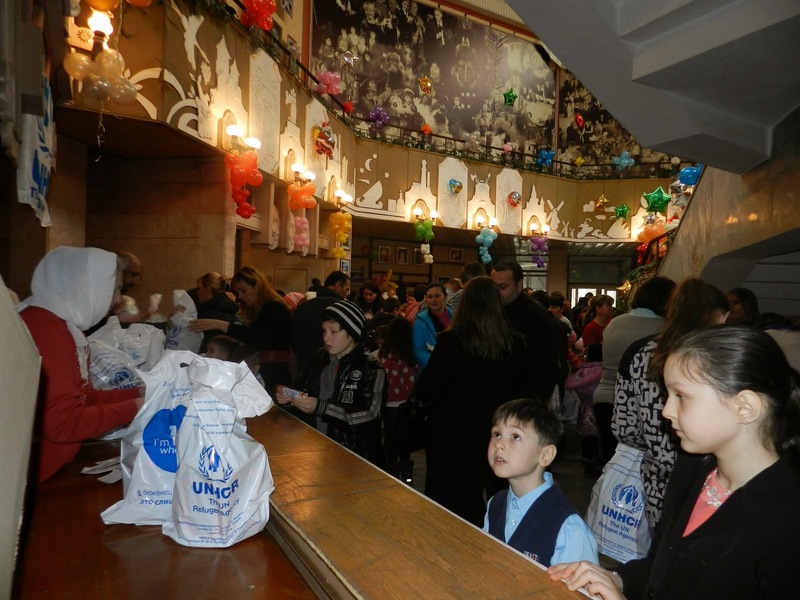 At the end of the event, CCR, with the support of UNHCR, distributed Christmas’ presents to the participants, wishing them all the best for the coming year. 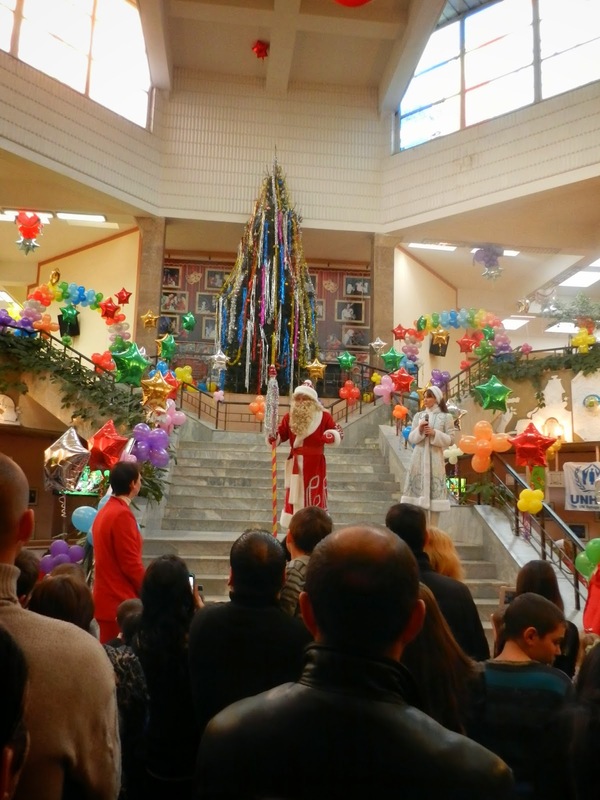 The celebration was important in favoring the involvement of the refugees and the asylum seekers in the local community and in providing them a feeling of being surrounded by a familiar environment in such a special period of the year.